(2014). Catalytic Pyrolysis of General Purpose PolyStyrene Using Red Mud as a Catalyst. Iranian Journal of Chemical Engineering(IJChE), 11(4), 10-20.
. "Catalytic Pyrolysis of General Purpose PolyStyrene Using Red Mud as a Catalyst". 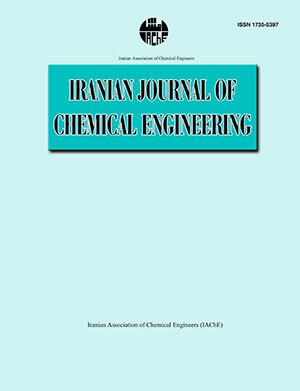 Iranian Journal of Chemical Engineering(IJChE), 11, 4, 2014, 10-20. (2014). 'Catalytic Pyrolysis of General Purpose PolyStyrene Using Red Mud as a Catalyst', Iranian Journal of Chemical Engineering(IJChE), 11(4), pp. 10-20. Catalytic Pyrolysis of General Purpose PolyStyrene Using Red Mud as a Catalyst. Iranian Journal of Chemical Engineering(IJChE), 2014; 11(4): 10-20.